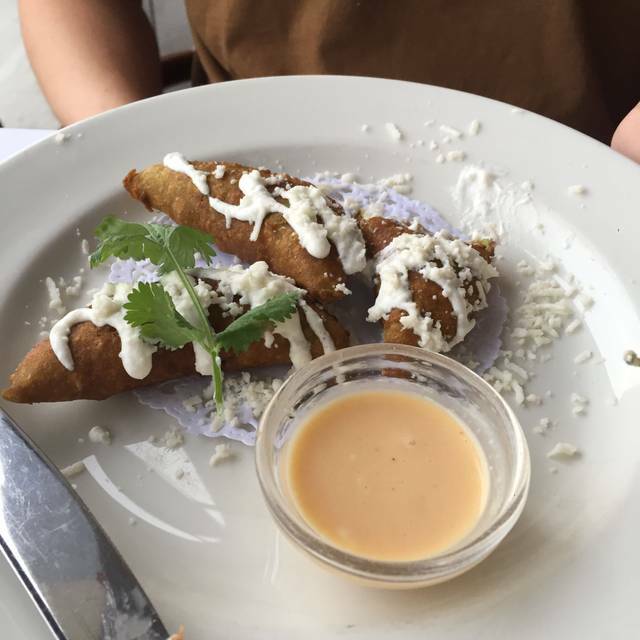 You must make reservations at least 5 minutes in advance of the time at Besito Mexican - Chestnut Hill. Besito, translated as little kiss, strives to delight guests with the warmth of a private hacienda offering thoughtful details and cuisine. Besito was rated “excellent” by the New York Times with its dramatic eucalyptus-beamed ceiling that embraces all the flavors and festivity of Mexican cuisine. 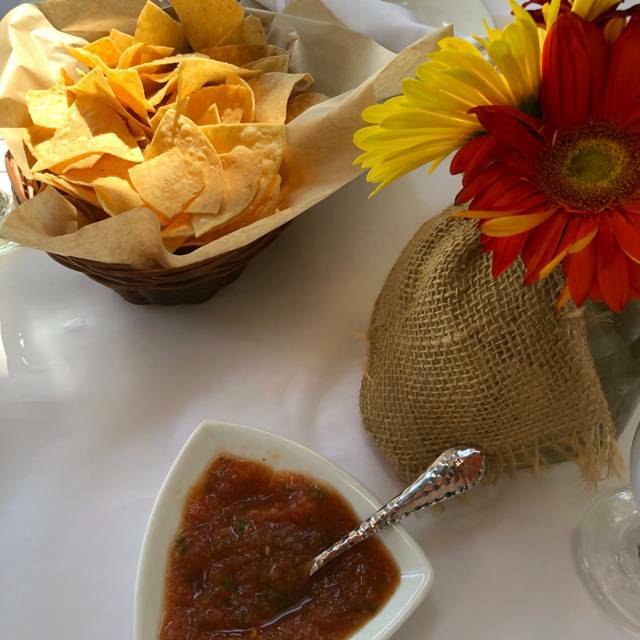 Enjoy fresh, table-side guacamole and over 75 tequilas all straight from Mexico. Visit us on Facebook and Twitter. The food was quite good. The service was lousy. There was upselling at every single moment. Every drink order or food order -- the waiter kept trying to up sell us -- and our kids! The service was otherwise terrible as well. We had to ask for more water, more chips, etc. The guy more or less told us that he wasnt telling us about the Churos because he wanted us to order more expensive desserts. 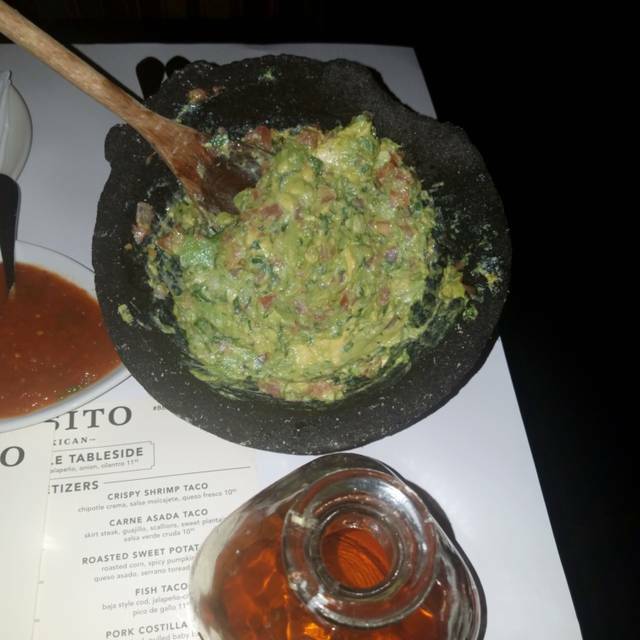 Best tableside guacamole & Mango Margarita ! Our waiter was ok - had to ask for items several times until we got them. Out server was great. Wish they had combination plates. I loved the food, the lovely ambiance including a level of sound that allowed us to talk. I must say that the margarita was disappointing, not much taste, and by that I don't mean the mix. I asked for it without and there was little taste of tequila or the liqueur. We'll just order wine next time. The food was good and served quickly but the waiter was obnoxious -- constantly trying to upsell before, during and after lunch. Annoying. Ordered the halibut over cauliflower rice and roasted corn with a mole sauce. It was awesome. Would definitely recommend. Another great meal at Besito! We keep coming back and are never disappointed. Table side guacamole starts off our meal perfectly! It was our second time at the reataurant and this time it was simply TOO loud. Food good. Service without much enthusiaism. And loud! Wonderful ! Starting with guacamole made at your table. The food was amazing and the staff couldn’t do enough to make you feel at home. A neighborhood gem ! Tableside guacamole simply was not very good. Way too much cilantro (and I like cilantro...), which gave it a leafy texture (not appetizing), and it was lacking in flavor. The salsa provided with the chips was tasty, but ridiculously small. Like, it was enough for maybe 4 chips. The entrees... the iron skillet tacos were very mediocre. The portion was small, the meat was caked in a cheese that when the dish hit room temperature was not appetizing, and the chicken was charred. I like smoky... but this really was just burnt. One of us had the shrimp special... which basically was a shrimp fajita, but with the shrimp in a scampi-like sauce. THIRTY-ONE dollars. A ridiculous price for a dish with a half-dozen unimpressively sized shrimp. We had high hopes, but we won't be back. Great place, great service, great food. Thank you! Great food and ambiance. Will go again son! Gracias! We can't wait to have you back! I loved it!! The Guac is amazing!! The food was delish and our server was great. Overall, it was a great vibe. Thank you for the positive feedback! The guacamole is definitely a must! We can't wait to have you back again soon. Always a great experience...the best margaritas and guacamole in the state! 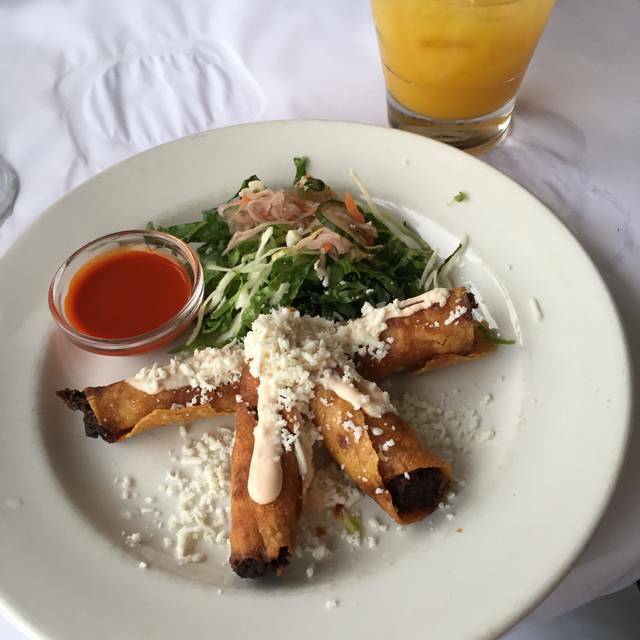 Mary, We are so glad to hear that you are a frequent guest and love Besito! Thank you so much for the compliments! 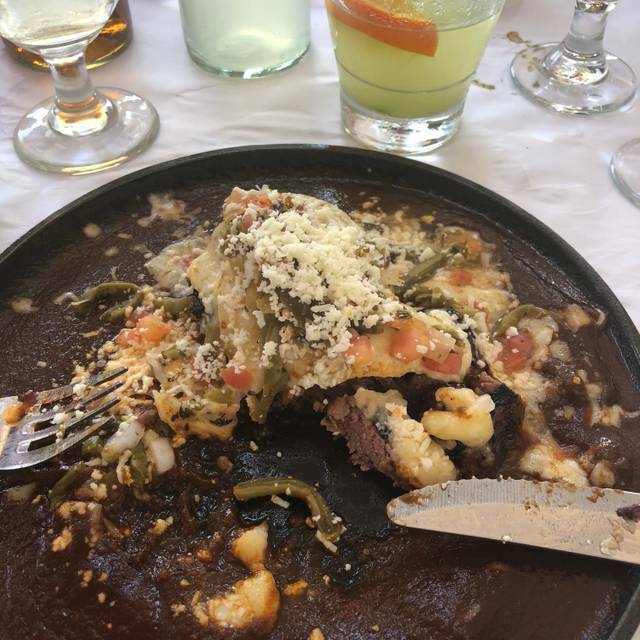 Que bueno! Thank you for the feedback! Love the food, atmosphere and vibe! Thank you for the kind words! We appreciate the positive feedback! Not sure if there’s a new chef but el dorado wasn’t as good as it normally is!!! Guacamole was amazing!!! It was good in general, but I feel it is overpriced for the food you get. Maybe the something was off as we have heard a lot of wonderful things about Besito. However, our food was not very good. Everything tasted a little burnt and overcooked. Even the drinks were nothing special. It was early in the evening on a Friday and the place was still filling up, so it was not too noisy and the service was fine. 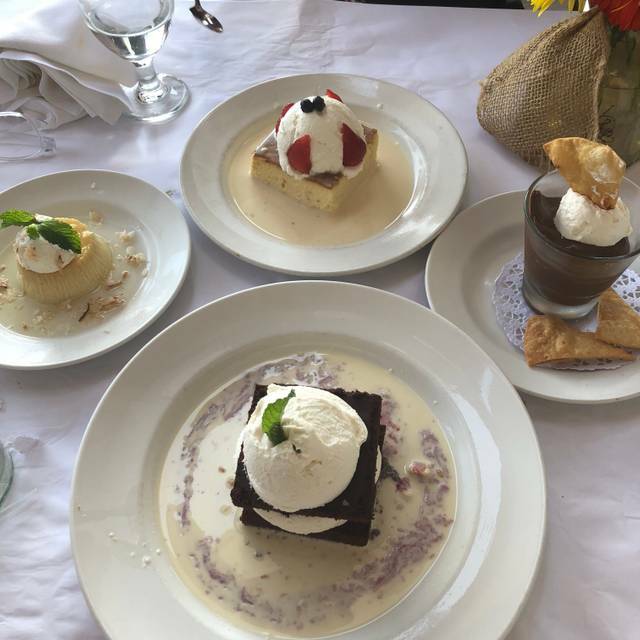 We cannot understand the good reviews and would give it another chance if one dish was less than ideal but all four of our dishes were items we would never order again. I was not sure where to reflect this negative feedback in my rating - but the ladies bathroom had a terrible sewage smell. Really awful. A deterrent to want to visit it a second time - we went to the bathroom in the mall after we finished lunch rather then go in again. And the last time I was at Besito, my experience was the same - I had forgotten about it - but it immediately came back to me. Something should be done. 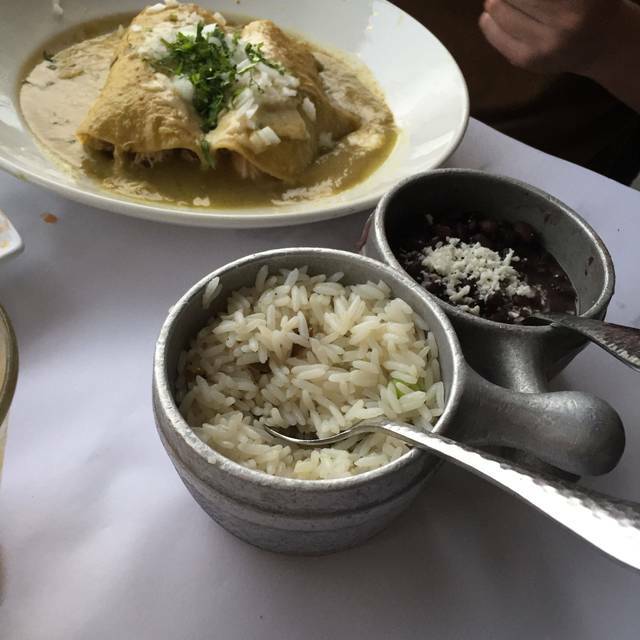 Always a great meal at Besito - no matter what you choose. Always a great meal. Consistently good. Authentic flavors and outstanding customer service. We love Besitos. It’s always great and the restaurant has a fine dining feel, but it’s also relaxed, so fun can be had with one person or 10. The drinks are wonderful as well. It’s always a treat to get to go to Besitos since they closed ours in CT. I wish they would open up another Besitos some where else in CT. People who loved it before would flock back to it. We go all the way to Boston to eat there. A gem of a find. We stumbled on this restaurant last week and went back less than a week later. Love it! Went there with my daughter this past Thursday night. Had heard good things about it and we were both SORELY DISAPPOINTED. It was fairly pretty inside, the music was way too loud, we couldn't hear each other across the table. I usually love all tequila drinks, but their drinks were too tart and when they lit the rosemary stem on fire in our drinks, i couldn't breathe (asthma). The food was VERY pricey. my iron skillet tacos were good but my daughters crab dish was way too cheesy. Prefer refried beans and rice with some flavor. Overall we felt cheated. But to top it off we were both up sick all night. Obviously we will not return! Always great food and drinks for any occasion. 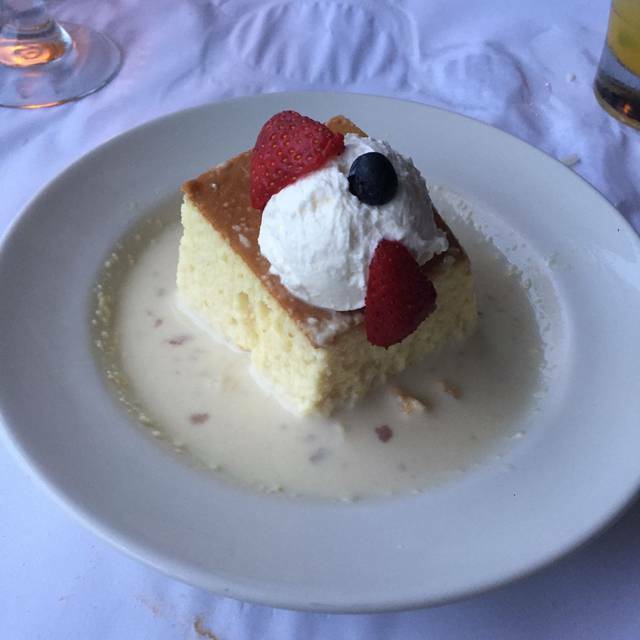 Bring back the delicious coconut flan! Great Mexican food! Delicious table Guac! Lovely place for fine Mexican food and delicious drinks. Loved the place and service! Highly recommend!! Good food, good ambiance, pricey drinks, so so service. It was great and the service was fantastic!